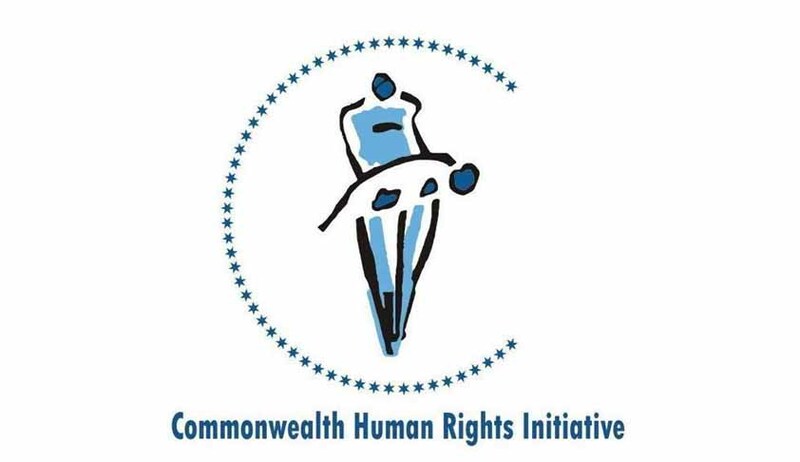 A study carried out by the Commonwealth Human Rights Initiative (CHRI) has shown that there is severe lack of public confidence in the ability of the anti-corruption agencies to investigate a complaint of corruption, collect evidence, and put the case up for trial. Between 2001-2015, the National Crime Records Bureau (NCRB) reported registration of 54, 139 cases of corruption across the country. But the CHRI study shows that during the same period, people filed more than double that number (1, 16, 010) of reports about being required to pay bribes, on the popular website – I paid a Bribe. Of the 54, 139 cases registered across the 29 States and seven Union Territories, trial was completed in 55.26 per cent of the cases. In other words, in the remaining cases, the accused were discharged, or the FIR was quashed, or the case was simply not put up for trial or the trial was still going on, the CHRI study finds. The CHRI study has shown some interesting state-wise comparison of the data. Thus Maharashtra tops the list with the trial being completed in the most number of cases, that is, 6399 against the 8875 registered cases. This accounts for 72.10 per cent of the cases. However, as a proportion of the registered cases, Haryana tops the list with 86.10 per cent (2106 against 2446 registered cases). CHRI study, quoting the NCRB’s datasets, shows that trial was not completed in any of the 15 cases registered in Meghalaya or in the 66 cases registeredin Arunachal Pradesh during this entire period. Among the larger States, trial was completed in a mere 5.3 per cent of the cases in Jharkhand, 8.82 per cent cases in Bihar, 23.86 per cent cases in Tamil Nadu, 30.37 per cent cases in Uttar Pradesh, and 31.56 per cent in Rajasthan. The number of registered cases in Uttar Pradesh was just 968. In West Bengal, it was another surprise: only 39, out of which in 33 per cent, trial was completed. The study has also shown some outlier States and UTs such as Punjab with 105 per cent (3329 against 3171 registered cases), Delhi with 108 per cent (803 against 739 registered cases), Dadra and Nagar Haveli with 250 per cent (5 against 2 registered cases) recording much higher completion rates. According to CHRI, this indicates that several cases registered prior to 2001 reached completion during the 15-year period. The national average (2001-2015) for corruption cases sent up for trial ending in conviction is 35.33 per cent, that is, roughly one in every three cases going up for trial ending in the conviction of the accused. However, as a proportion of the number of registered cases, the national average for convictions is a meagre 18.94 per cent. Maharashtra topped the list of cases ending in conviction at 1592 against 6399 cases that went up for trial (24.87 per cent). As a proportion of registered cases in the State, barely 18 per cent ended in conviction. Madhya Pradesh recorded 56.15 per cent conviction rate (out of those sent up for trial) and 30 per cent conviction out of those registered. Karnataka recorded the lowest conviction rate, with just 20.75 per cent of those sent up for trial, and 12.98 per cent of those registered. In Jharkhand, where only 27 of the 509 registered cases were sent up for trial, 55 per cent ended in conviction (15 cases). However, as a proportion of registered cases, the conviction rate was an abysmal 2.95 per cent – the lowest across the country. Despite several cases going up for trial, no convictions were reported from West Bengal, Goa, Mizoram, Arunachal Pradesh, Tripura, and Meghalaya by the NCRB. In Manipur, only one case resulted in conviction during the period. Calling the results very disturbing, the CHRI study calls for a probe into the question whether the outcomes of cases have been accurately reported to the NCRB from those States with no conviction at all. Further, the NCRB datasets do not indicate how many of these convictions were appealed against and upheld in the higher courts. The details of the CHRI study are available here.